Come Catch ‘Em All at Casa Sol y Mar! 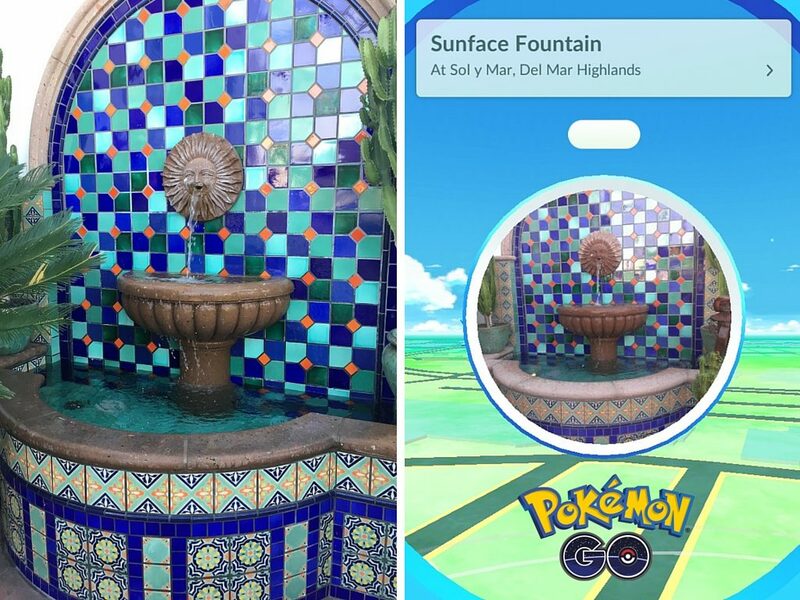 Hey PokémonGo players – Casa Sol y Mar is an official PokéStop in San Diego. Let us turn your quest to catch ‘em all into a fiesta!